Here in the US, today is Thanksgiving. It’s a time for family and food. For those who are into it, it’s the day to plot and plan your shopping expedition on Black Friday tomorrow. 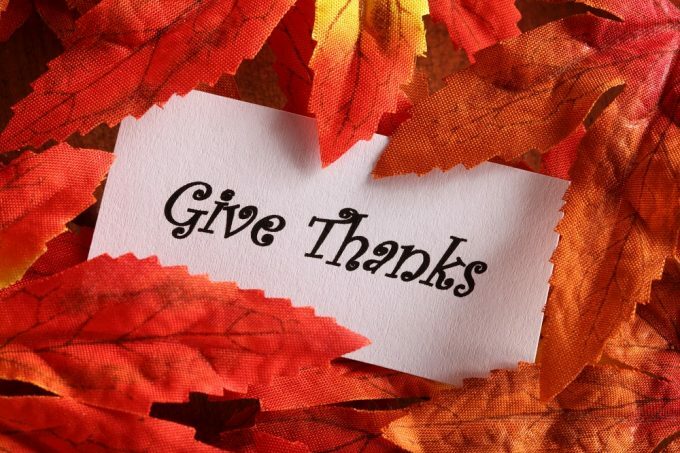 Most of all, it’s time to give thanks for all we have received. And it’s time to remember the second half of the word: GIVING. It seems the Universe agrees with me. It’s always better to give too much, pay too much, and love too much, than not enough. But then, Silver, since everything comes back to you anyway, can there ever be too much? And not just for the karma, Silver.